You’re probably familiar with children losing their baby teeth or elderly adults who use dentures, but what happens in between the two? Missing teeth are surprisingly common in adults. The American Academy of Implant Dentistry estimates almost 70% of adults in their thirties and forties have one missing tooth. So if you have any missing teeth, you’re not alone. Why Am I Missing a Tooth? There are several conditions that can be at the root of missing teeth. Some of these are genetic, including ectodermal dysplasia and anodontia. Ectodermal dysplasia is a genetic disorder that generally causes abnormal tissue growth in hair, teeth, and sweat glands. However, there are over 180 variations of this one disorder, defined by their different combinations of symptoms. Some are apparent on a baby’s birth while others won’t become noticeable until the child starts to grow. Anodontia is an extremely rare disorder where all teeth are missing, usually including the permanent teeth. Related conditions to this are hypodontia (missing 1 to 6 teeth) and oligodontia (missing more than 6 teeth). These disorders may be part of an ectodermal dysplasia type. For those without a genetic disorder, missing teeth may occur due to a sports injury or accident, or tooth decay and gum disease. This is why it’s important to protect your teeth by cleaning them routinely and taking precautions during physical activities. 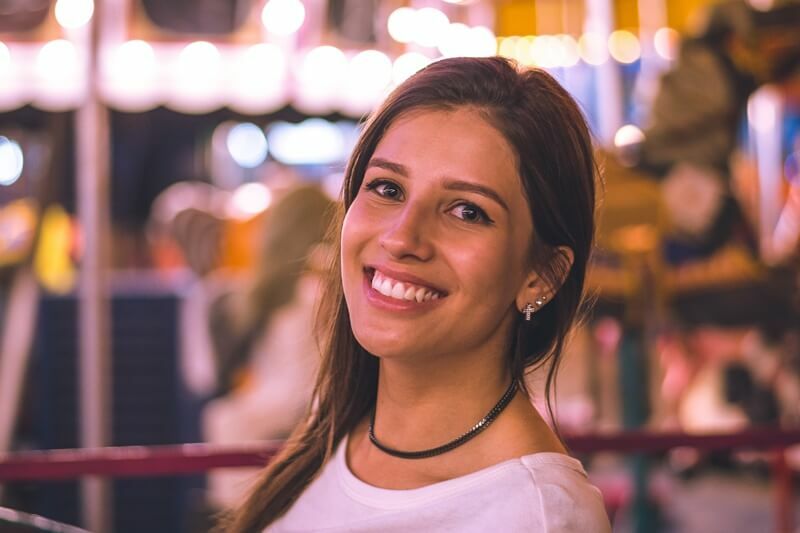 Many people can become self-conscious or embarrassed when they are missing a tooth, but there are many types of dental professionals that can help. Our dentists at Grove City Dental are experienced with helping people repair their smile. Some great options to fill the spaces left by one or two missing teeth are dental implants. These are anchored to the jawbone so they are just as strong and functional as your natural teeth. When a wide gap is created by one or more missing teeth, we can also place a dental bridge that not only allows you to speak and eat normally but keeps all your teeth aligned.